Colin Firth. . HD Wallpaper and background images in the Colin Firth club tagged: colin firth and when did you last see your father movie still. 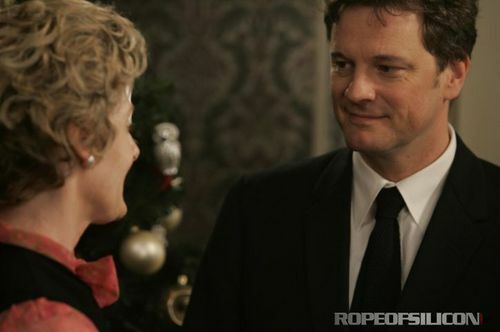 This Colin Firth photo contains costume d'affaires and costume d’affaires. There might also be costume and costume de vêtements.